From as low as RM10/day! Travelling just got safer! 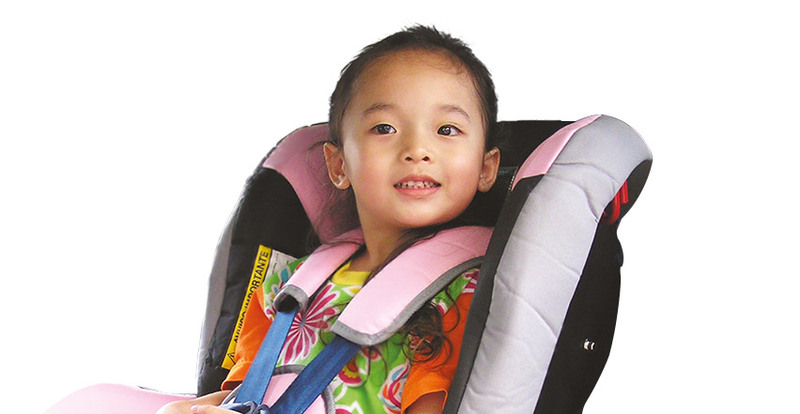 At affordable prices from as low as RM10/day, rest assured that you child is riding safely throughout your holiday. 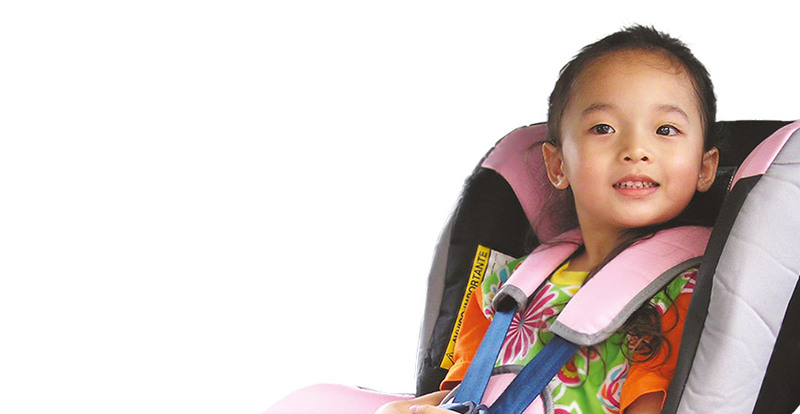 From infant carriers to big kid boosters, there's an easy and safe travel solution for every kid! 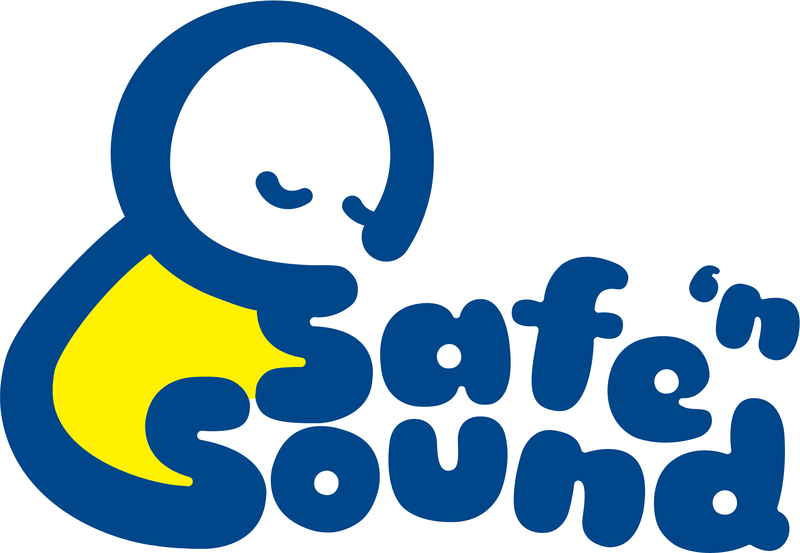 Every child's safety is important to us - each rental seat is thoroughly cleaned, sanitised, and safety inspected before & after every rental. Our qualified Child Passenger Safety Adviser is here to help! 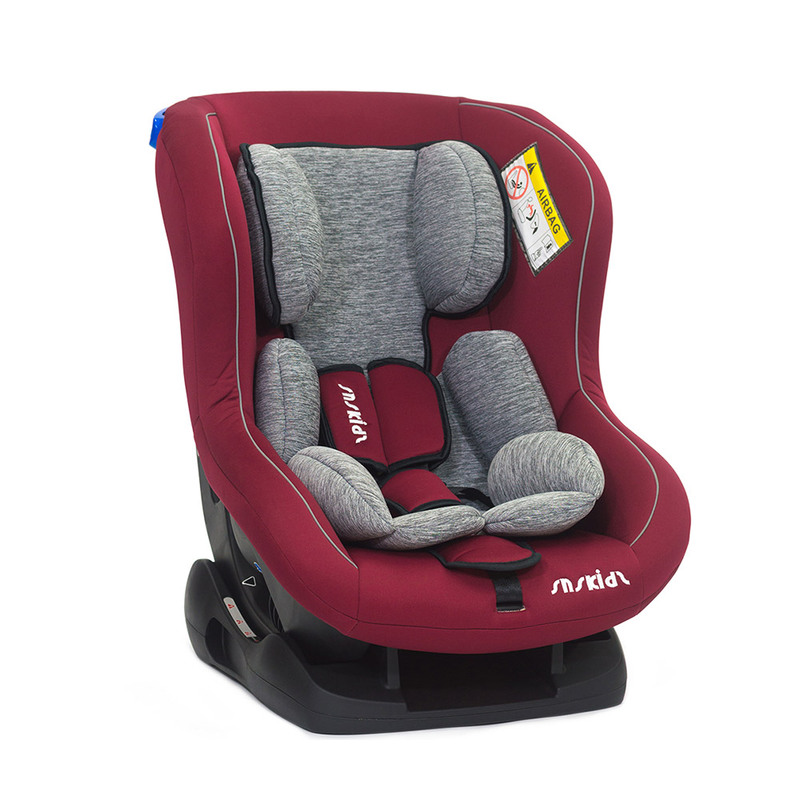 From selecting the right seat for your child to assisting in car seat installation; ensuring your child is as safe as they can be! Complete our rental form so the right seat may be selected for your child. Our quote includes the total rental fee, refundable deposit, and a cleaning fee. Confirm your booking and pick up your seats at our friendly customer service center in Glenmarie, Shah Alam! Travel happily and safely with your entire family! After your trip just drop off the seats at our customer service center! Your refundable deposit will be processed within 3 working days. Minimum rental booking period is 7 days, which we will collect upon booking. Once returned, we will refund you the balance days not used. Deposit will be fully refunded upon return of item in same good condition. Amount retained for damages is at full discretion of management and is not negotiable. Rental includes non refundable cleaning fee of RM20. Rental day is calculated from pick-up time to same time next day i.e. 24 hours. On drop off day, after one hour grace period, it is considered another day's rental unless otherwise pre-arranged. We require a lead time of a least 1 working day prior to pick up day to arrange and confirm your booking. We may not be able to fulfill last minute requests.